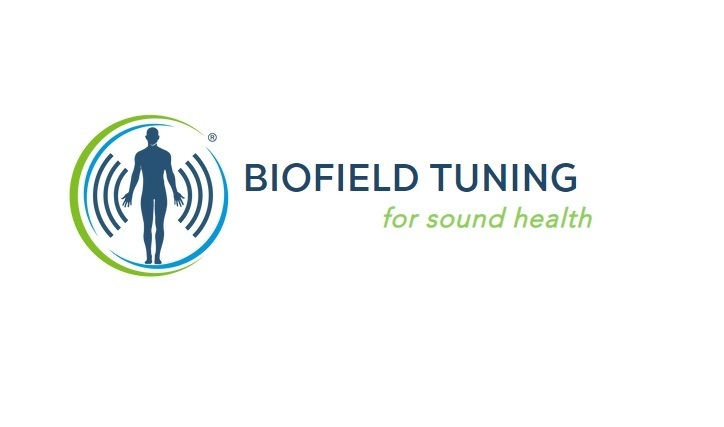 People who receive biofield tuning feel lighter. They say they can breathe better. They say they are more relaxed. Biofield tuning improves your resilience and your ability to cope with stress. We can’t take stress out of your life but we can improve your ability to manage that stress. I have seen so many people get out of pain, I have seen so many people overcome anxiety. I have seen so many people step into their own power. So much of what we are burdened with is our story. It can be a story of victimhood, not being good enough, stuckness, or the story of being dealt a bad hand. These are just stories. They are just a perspective – they are just a pattern in your field. Biofield tuning is based on the premise that we are basically packets of wave forms – we are light and sound – vibration. So working with vibration makes sense. It is logical to treat vibration with vibration. There is nothing about this work that is metaphysical, paranormal, or even quantum. This is just Newtonian physics - of resonance and entrainment. The tuning fork initially resonates with whatever perturbation [noise and resistance] that is present, and because it is producing a strong signal of coherence, it entrains the body into a coherent expression.